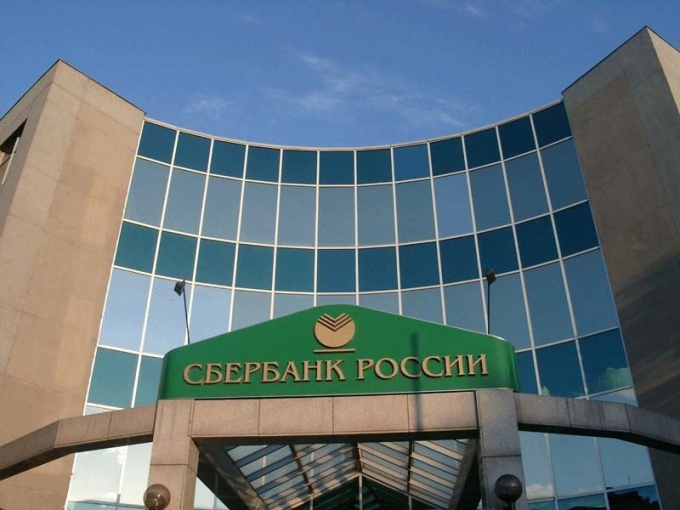 The largest Bank in Russia today is OJSC "Sberbank of Russia". Many people, of course, assuming he was a monopolist on the market of banking services, but at the same time, most people believe it is versatile as it offers to its customers a variety of services. In addition, most investors associate it with reliable institution which is completely controlled by the state. Basic data about the owners, OAO "Sberbank"
Today, logging on to the official website of the Bank JSC "Sberbank of Russia", you can see that half of the shares (50% plus one voting share) belongs to the Central Bank of the Russian Federation, this means that the number is directly in the power of the state. The rest is concentrated in the hands of legal or physical entities. So, the share of individuals account for 9%, and foreign investors won more than 24%. - the Board of the Bank. Today the Bank's Supervisory Board has real authority. So, it takes, for example, the decision to send in the resignation of the Chairman of the Board, however, only after its official dismissal. Many mistakenly believe that the Chairman of the Board of this Bank is its immediate owner, but in fact, he has only administrative functions. It is worth noting that precisely those people who use any services of JSC "Sberbank" can call themselves "owners" or "creators" of this banking giant. The government, for its part performs a monitoring function, ensuring the safety to safe and sound deposits, the legality of credit transactions and regulates activities of financial nature of the Bank. Whether to reduce the state's share in OJSC "Sberbank"
Presidents and the Chairman of the Board of the savings Bank today is Herman Gref, former Minister of the Russian Federation. As for lowering the state's share in the Bank, this was said back in 2012. The proposal to decrease the share of the state was welcomed by the heads of not only JSC "Sberbank", but also other banking institutions. But for this to be possible, you will need to make significant changes to the law. And so, as this process is very long (can be spent), it should not be expected in the current year 2014, the state share will be reduced in the Charter capital.